People who suffer with migraine headaches had a significant drop in their frequency when using medical marijuana, according to a study published in the journal Pharmacotherapy. Researchers from the Skaggs School of Pharmacy and Pharmaceutical Sciences at the University of Colorado Anschutz Medical Campus examined 121 patients diagnosed with migraines and treated with medical marijuana between January 2010 and September 2014. They found the frequency of migraines dropped from 10.4 to 4.6 headaches per month, which is both statistically and clinically significant. Of the 121 people studied, 103 reported a decrease in monthly migraines, 15 reported the same number of migraines, and three people saw an increase in migraines. About a two-thirds of the patients studied had a history of or were currently using cannabis at the time of their initial visit. Inhaled marijuana appeared to be the favorite for treating acute migraines while edible cannabis, which takes longer to impact the body, helped prevent headaches. Borgelt said cannabinoid receptors can be found throughout the body and appear to have anti-inflammatory and pain-relieving properties. These cannabinoids also seem to affect critical neurotransmitters like serotonin and dopamine. “We believe serotonin plays a role in migraine headaches, but we are still working to discover the exact role of cannabinoids in this condition,” she said. The study is one of the first to reveal a drop in migraine frequency due to medical marijuana, noting that the results were remarkable. The study authors stressed the need for more controlled clinical studies in the future. A migraine headache can cause intense throbbing or a pulsing sensation in one area of the head and is commonly accompanied by nausea, vomiting, and extreme sensitivity to light and sound. 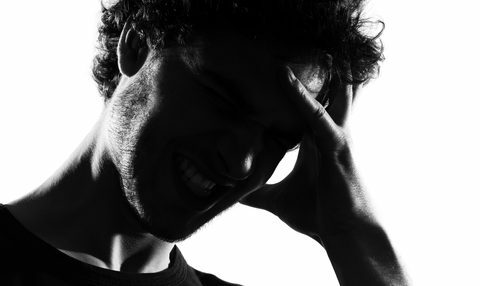 Migraine headaches can cause significant pain for hours to days. 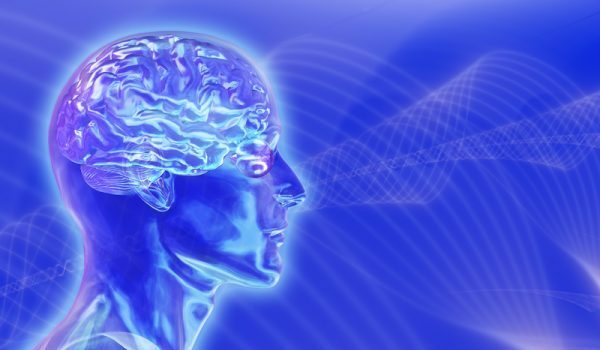 Some migraines are preceded or accompanied by sensory warning symptoms (aura), such as flashes of light, blind spots, or tingling in your arm or leg. 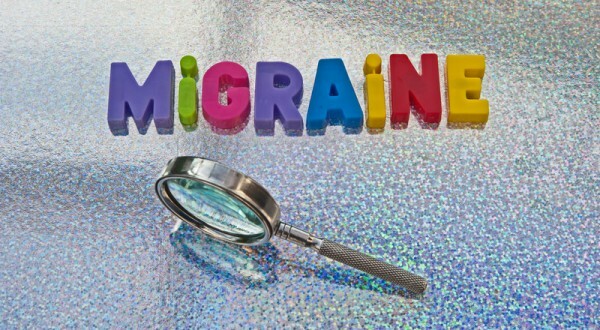 Migraine symptoms often include a pounding headache, nausea, vomiting, and light sensitivity. Are Pharmacists Getting a Bad Rap? 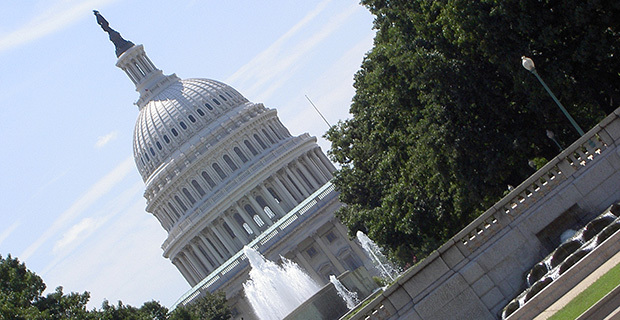 Is Senate Prescription Drug Caucus the Wrong Prescription? Out of my other chronic pains, now my doctor has diagnosed me with another. Several years back I had suffered from a massive head injury that I want expected to survive from but I did. I had an appointment last week and I had received my recommendations today that I am now suffering with chronic migraines and it’s becoming too be a serious problem now. So now I’m looking for ba solution to my continuing headaches. I really need some recommendations for this problem. Agree! Don’t “they” realize that money can be made? It all seems to be about money and power, so let’s show them statistics. Colorado for one, has a great economic base and consistent stream coming from MMj (and recreational). If I had MMj, I know I would feel better! The feds need their share? Give it to them. But I think the biggest problem is that more studies are needed (according to the government) even though we all know it’s safe and effective. Please contact the white house comment line at (202) 456-1111 and ask that the President get Medical Marijuana removed from Schedule 1 immediately, so Physicians in all 50 states can prescribe it on the same basis as every other medication. Knowing what we do now, it’s immoral and its nuts to leave Marijuana illegal for even one second longer. 2. It causes Cancer cells to undergo apoptosis, where the cells commit suicide, which is a way that many chemotherapeutic agents work, but its much more specific to only cancer cells so its much gentler on the rest of the patient’s body and doesn’t case secondary Cancers years later like many Chemotherapeutic agents do. 4. It’s anti-metastatic — it stops Cancer from spreading. 5. Its anti-proliferative, It stops Cancer cells from over dividing. 6. Its synergistic with Chemotherapy and Radiation therapy, increasing their effectiveness. Patients around the world are seeing amazing results against a wide range of Cancers, even at stage 4, using High Dose Medical Marijuana Oil Therapy — HDMMOT. We need to get large scale clinical trials of HDMMOT going IMMEDIATELY. 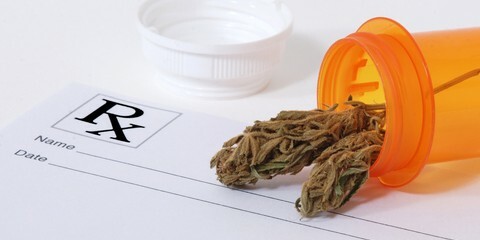 In a recent survey, 82% of American Oncologists said they wanted their Cancer patients to be able to use Medical Marijuana as part of their treatment regimen. We need action of the federal level on this important issue NOW. Every American with Cancer deserves the right to have safe, legal, access to Medical Marijuana.